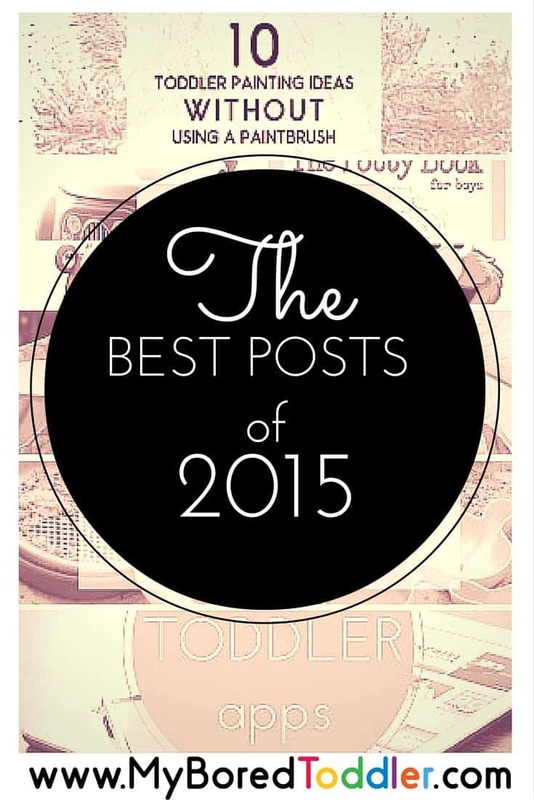 With 2015 over already (my goodness that went fast) it’s exciting to look back over all the posts from last year and see which toddler activities and toddler crafts you enjoyed the most. We have also teamed up with some other great websites who are also sharing their best posts of the years, so make sure you check them out at the bottom of this page. This was overwhelmingly the most popular post of the year, and it’s one of my personal favorites. If you haven’t already tried these methods you should really give them a go. You’ll find almost all of the items you need around the house. With potty training being inevitable with toddlers, it’s no surprise that this post was also very popular. While there are many different methods of toilet training, these resources can help you on your way. 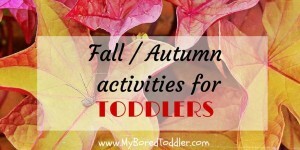 Our seasonal posts always have a lot of interest, however the Fall activities were by far the most popular. Our Spring, Summer and Winter posts were also popular. I often receive feedback about how much people love our Boredom Buster Series. 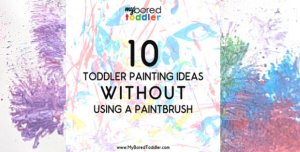 We are now up to Toddler Boredom Busters 8, and each post in the series shares a variety of simple and fun activities you can do with your toddler at home. 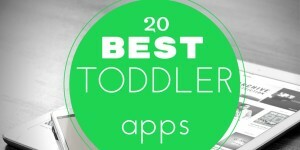 Finding quality apps for toddlers is such a struggle. There are so many poor quality, ad filled apps out there that it can be overwhelming to find the best ones. We narrowed this down and put together our 20 favorites for 2015. This post is part of the Best Kids Activities Series. Make sure you check out some other top posts from other great parenting websites. I love that painting post of yours! It’s really fun to see everyone’s top posts! Love all the different ways to paint without a paintbrush! So many great posts from the year. Can’t wait to see what the new year will bring. You have such great ideas. 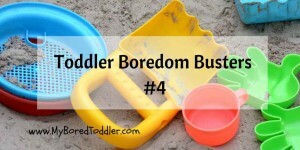 I shared your Boredom Busters for Toddlers and it is very popular! I LOVE the painting without a paintbrush post, I’m always looking for new ideas to make painting more fun and these are great. I can’t wait to go back and read all of these. 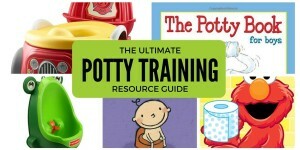 I could really use the potty training resources! Love all your top posts, especially the creative non-brush painting ideas! We love your boredom buster series. Great to have easy activities on tap for whenever you need them.